Tell us about your events here! Spread the word even further by posting to our Facebook page! 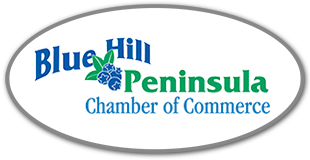 5/3/2019 8:30 am - 12:00 pm 2019 Small Business Expo!